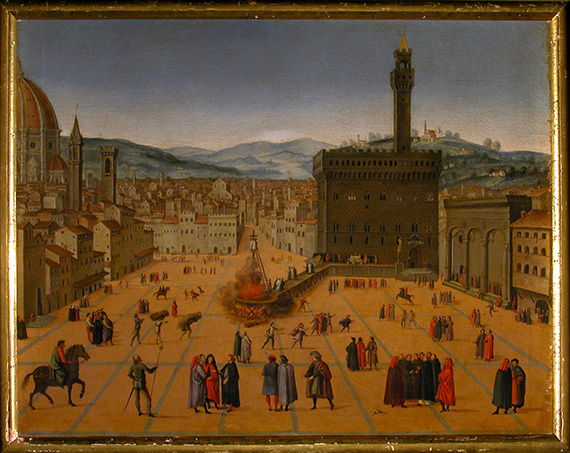 Since the 14th Century, The Corsini family have produced forty-seven Gonfalonieres of Justice – the highest honour in Florence at the time, four Bishops, a Pope and a Saint, and, like many notable families of the renaissance period; an extensive private collection of art works from prominent Italian artists, that have mostly been hidden from the rest of the world– until now. 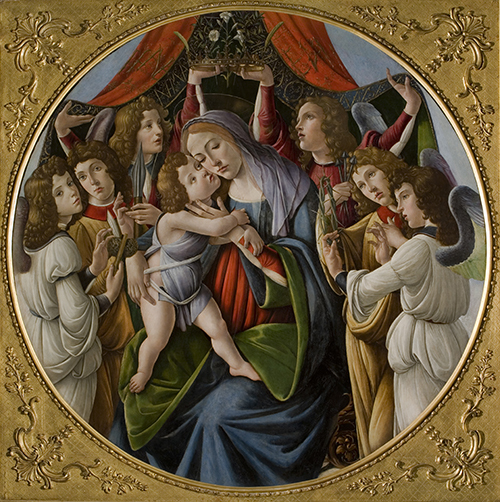 Now for the first time in 500 years, the Corsini family’s private collection, which boasts works from renowned Italian artists like Botticelli, Annigoni and Guercino, has left the confines of their Florentine palace walls - for two rare exhibitions. The first was in Auckland, New Zealand, and now the collection has arrived at its final destination in Perth, Western Australia. “The decision of the family to let (the collection) travel to two venues, Auckland and Perth is a major decision that I’m very appreciative of, because Perth is going to be the only Australian venue”, said Stefano Carboni, Director of the Art Gallery of Western Australia. “As Director of this Art Gallery, I’m constantly keeping in touch with colleagues around the World…scouting for opportunities that could be good for the Art Gallery”, says Carboni. “So, in this case …the Art Gallery in Auckland was the first to have a look at the collection through the Curator of the exhibition, and they got in touch with me at a very early stage to let me know that this may happen, and if we were interested. And the rest is history”. 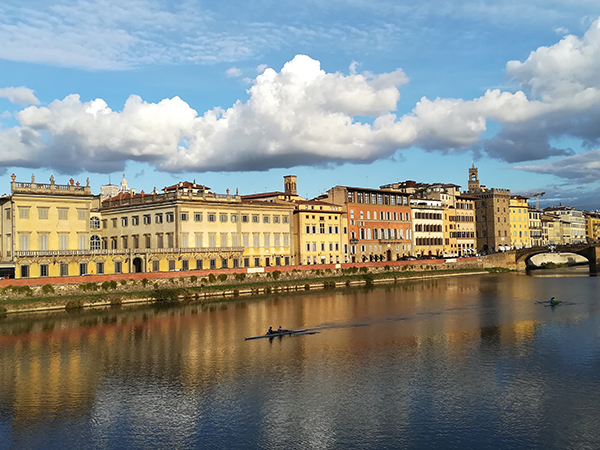 A Window on Italy – The Corsini Collection will provide Western Australians with the rare opportunity to see Renaissance and Baroque paintings by Italian artists such as Botticelli, Tintoretto, Caravaggio and Pontormo. 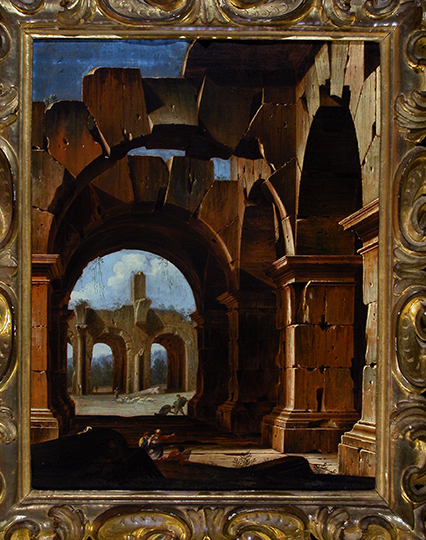 “The collection has been put together over the course of several centuries…and is one of the last important private collections of Old Master painters”, says Carboni. 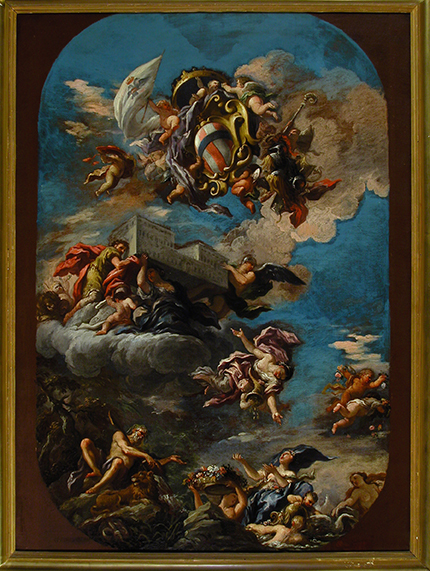 In addition to portrait, landscape, religious and mythological paintings, patrons will also get a taste of the extravagant lifestyle of the Corsini family with decorative objects and furniture on display from the Palazzo Corsini as well as a family recipe book from 1881, which includes Schiacciata, Biscotti and Ciambelle recipes. One item that will be on display that holds notable significance to Carboni is a portrait of a young man, painted around 1540 by Ridolfo del Ghirlandaio, that almost didn’t make it into the exhibition. “When I visited the collection about a year ago,…there was a work that wasn’t on the list that was given to me. And I saw this portrait by Ghirlandaio from a distance, and my first question was why is it not on the list? And the reaction from one of the representatives of the Corsini family was, ‘because we like it, we don’t want it to leave the walls of the palace’. So the fact that they eventually allowed it to travel is something that I’m very happy with…it is one of the highlights”. 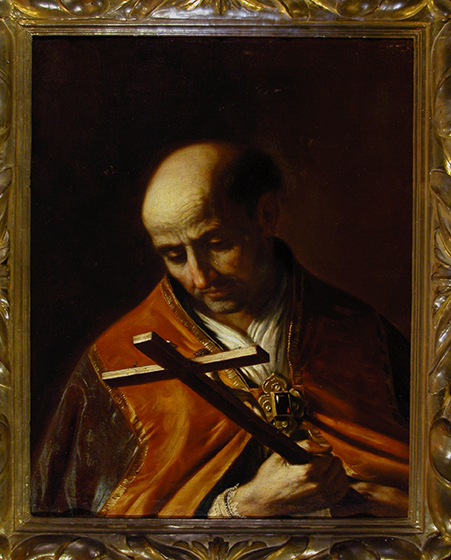 For David Balloni, Italian Consulate of Perth, a highlight for this exhibition is a portrait of one of the most notable Corsini family members, Saint Andrea Corsini, by Giovanni Francesco Barbieri, who was also known as Guercino, which is marked with a bullet hole on the Saint’s head. During the second World War, Donna Elena Corsini, feared that the Nazi soldiers who were retreating from the South of Italy and moving back up North would occupy the Palace and loot the family’s artworks. 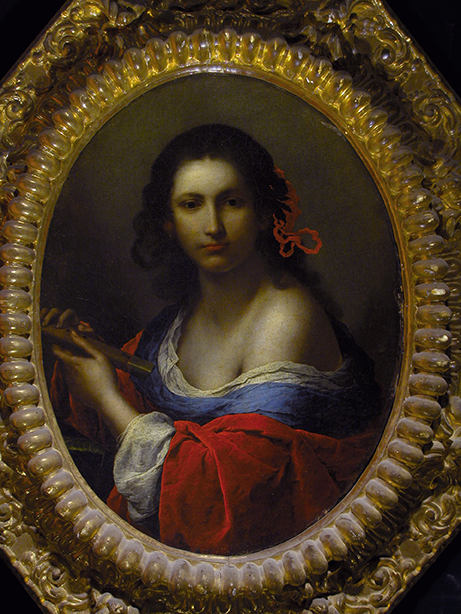 Determined to protect the family collection, Donna Elena Corsini took the most valuable works and paintings to the family’s country home, and hid them behind a wall. Fate would have it that the retreating Army ended up discovering the country home, and stayed there a short while. Suspicious of the wall, one of the officers shot into the wall several times before leaving. 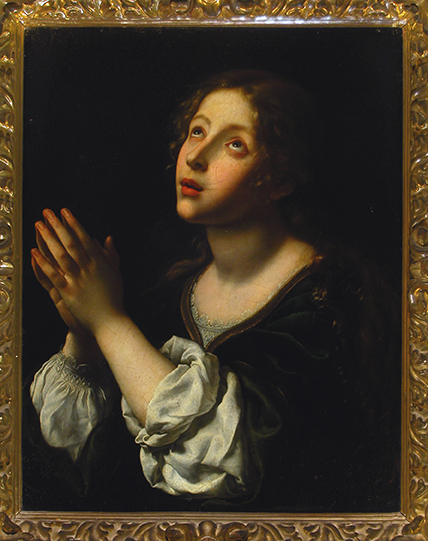 “The outcome was this painting of Sant Andrea, was the only painting that was hit by a bullet, and was hit straight in the head of the Saint”, explains Carboni. “So, Saint Andrea Corsini, in the legendary history of the family now is the saviour of the entire collection, because he took a bullet for it. The family never restored the painting, leaving it as a kind of memory of what had happened”. Balloni believes the recent success of the Fremantle Maritime Museum’s Pompeii exhibition and the anticipation for the Corsini exhibition, are a ‘testimony’ of the presence of the Italian culture in Perth. “Two of the most important exhibitions of the past few months (in Western Australia) are of Italian themes and I think we can be very proud of this and it’s a testimony of how important the Italian Culture is here in Western Australia”. Balloni also credits the Italian Community of Western Australia for working together with the Art Gallery to help make ‘A Window on Italy’ possible. “The Italian community contributed so much. We did a great team effort. Not only the Art Gallery and the Consulate, but we had a lot of Italian community representatives that were involved and participated and contributed in different ways, and I think that without the effort of these people, and with this way of doing things together, as a group, as a community, we wouldn’t have this achievement right now here at the Art Gallery of Western Australia”. ‘A Window on Italy’ will be on display until June 18.